Facebook is a great platform to invest some ad spend to reach your target audience. 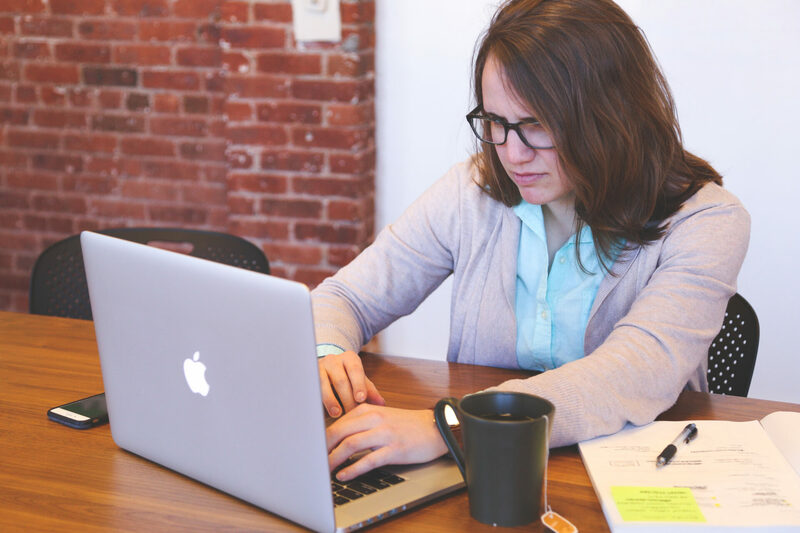 If you are new to the world of social media advertising you may have a hard time getting started, especially when there are so many different marketing objectives to chose from. 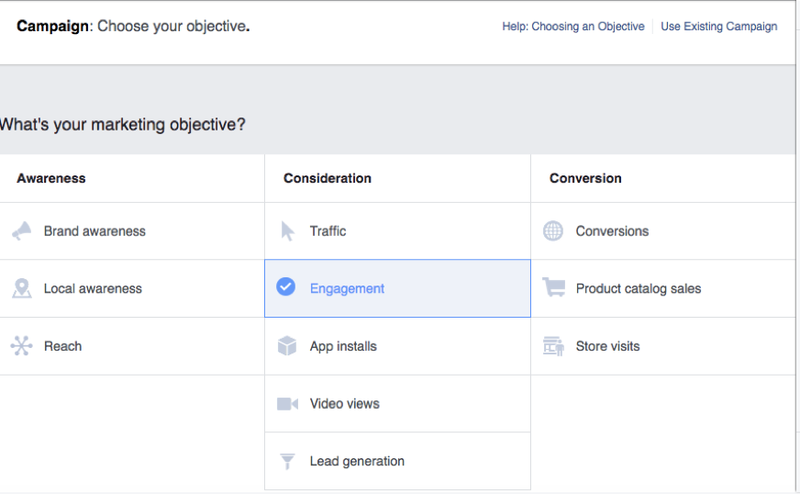 We at SocialNicole want you to be successful in running Facebook ads, so this guide will help you understand the different ad objectives you can run on Facebook. Understanding the different marketing objectives is the first step in running a successful ad campaign on Facebook. Once you understand the different types of ads and objectives, you can set goals for your ads and select an objective to help meet your goals. You can then start creating campaigns that will help fulfill your marketing goals and reach your audience. Facebook has three main headings that house the different marketing ad objectives: Awareness, Consideration, and Conversion. Awareness based ads help build awareness about your brand, product or service. Consideration based objectives help to get people to start thinking about your business and look for more information about it. Conversion based objectives encourage people that have an interest in your business to purchase and/or use your product or service. Under each of these headings are the different marketing objectives that you can choose from when running a Facebook ad. Brand Awareness: builds awareness around your brand by reaching people who are more likely to be interested in it. Local awareness: promote your business or brand to people who are nearby. Reach: show your ad to the most people possible. Traffic: an ad that sends people to a destination – either on or off of Facebook. It was previously called a link click ad. Engagement: increase engagement on posts, increase the number of page likes, or get more event responses or offer claims. App installs: increase the number of people that install your app. Video views: increase the number of people that view your video content. Lead generation: get more sales leads, perhaps in the form of email addresses from people that are interested in your business or services. Conversion: an ad that drives valuable actions on your website or your app. You must have a thank you page or some type of page to track the conversation completion on your website to use this type of ad effectively. Product: ads that automatically show products from your product catalog based on your target audience. Store visits: an ad to get people to visit your brick and mortar store. Now you that you have a basic understanding of the different types of ads you can run on Facebook you can start running your ads and reach the audience that is already right at your fingertips. If you need some help coming up with your Facebook ad plan strategy contact us today, we can help get you started on running Facebook ads that work.